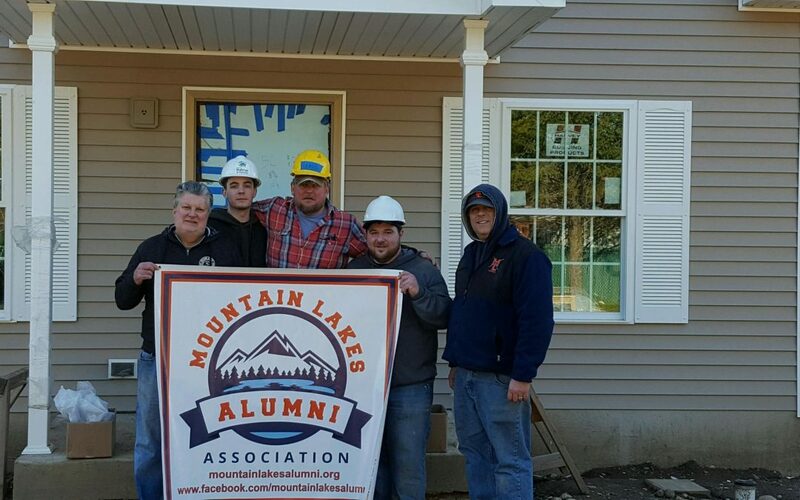 Mountain Lakes Alumni Association Volunteers With Habitat For Humanity! On Wednesday, January 25th, several Mountain Lakes Alumni Association Board members volunteered their time by helping to build single-family homes in Dover, NJ with Habitat for Humanity! It was hard work, but a lot of fun and all for a great cause!